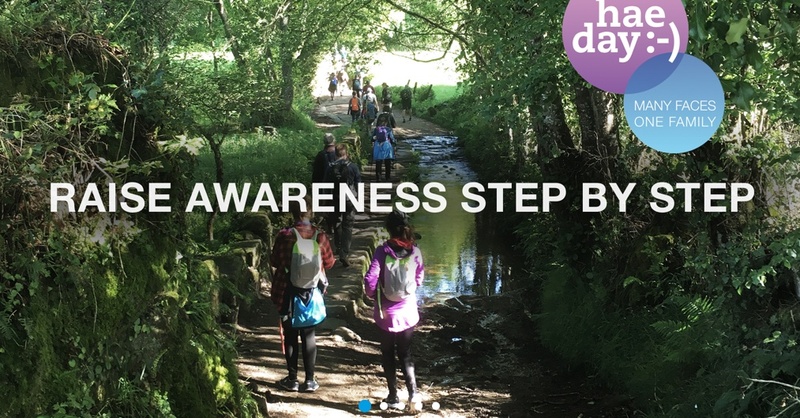 Once again HAEi is arranging the HAE Global Walk – allowing you to participate in a truly worldwide HAE event no matter where you take your steps. All you need to do is to walk any distance you would like wherever you feel like it – on your own or together with others – and register the distance walked on our campaign website. Your steps will then be added to all other HAE steps taken around the globe. The campaign runs until 31 May 2019 – and we aim at breaking the 2018 record of 54,000,000+ steps.